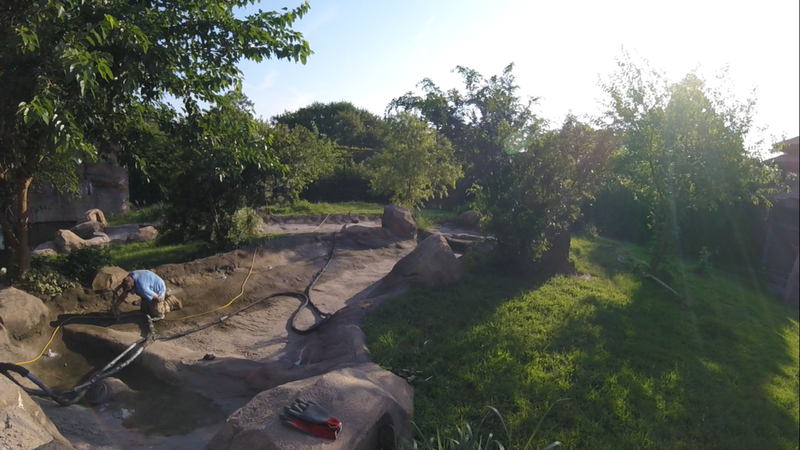 The streams within both the orangutan and tiger exhibits at the Virginia Zoo in Norfolk, Virginia, were losing large amounts of water causing enormous monthly water bills. 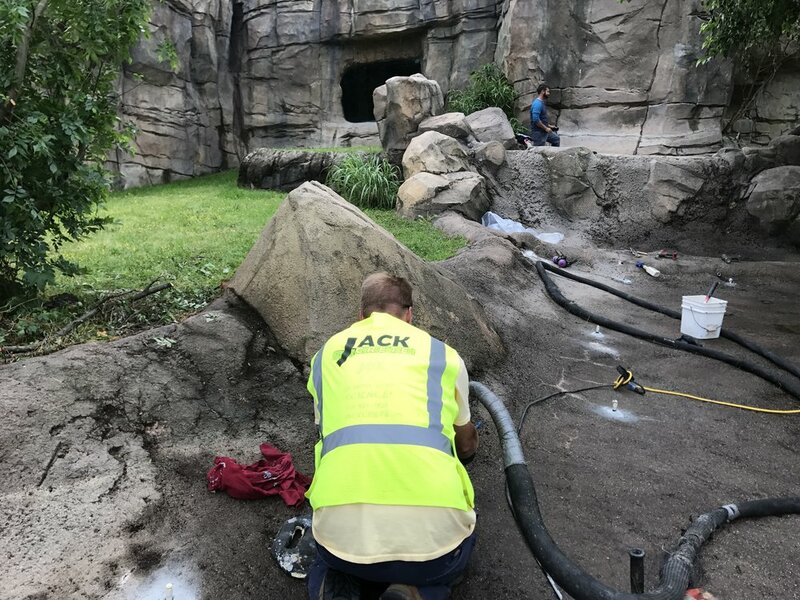 Because the location of the breached areas could not be determined, a full replacement of the stream beds seemed like the best option- until they called JACKCRETE of Virginia. 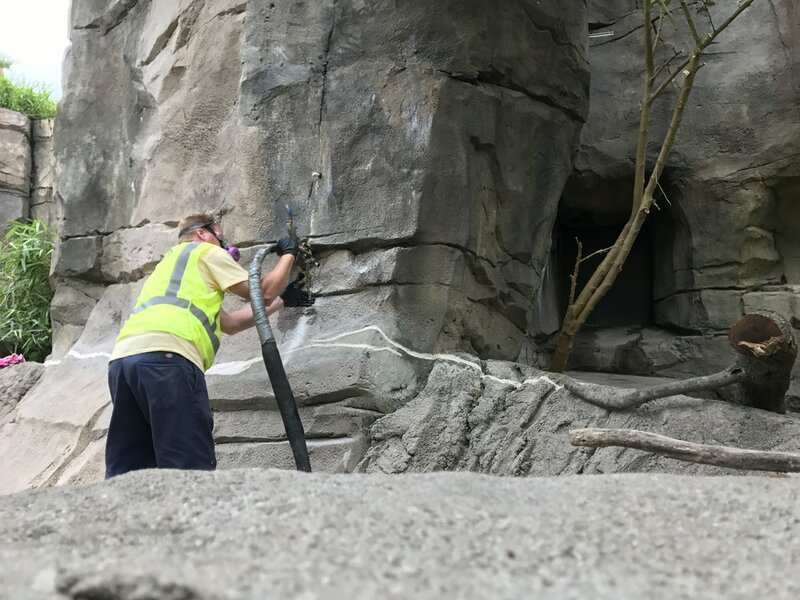 Using our specialized foam and coming prepared with a detailed plan of action, JACKCRETE of Virginia was able to find and seal all of the compromised locations along the length of the stream beds in under two full work days. 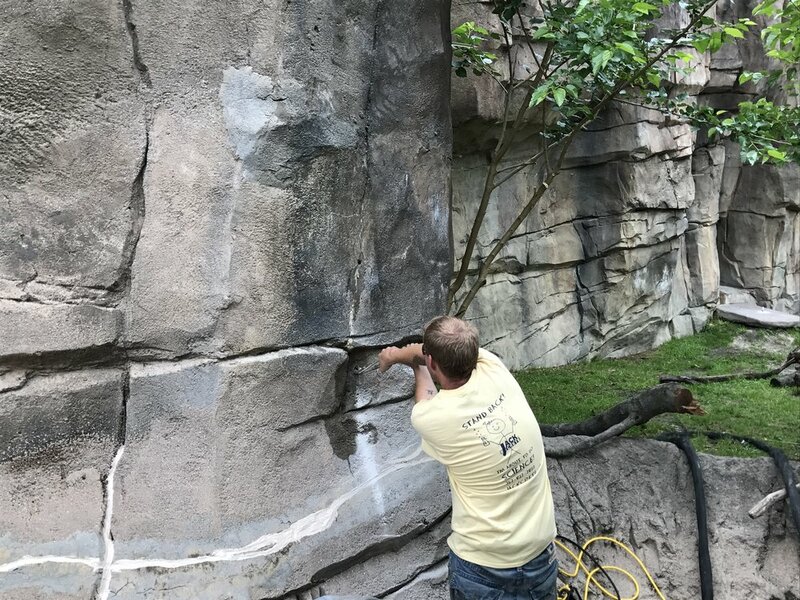 The zoo did not have to replace any of their concrete, allowing them to avoid weeks worth of closed exhibits and a huge financial hit.